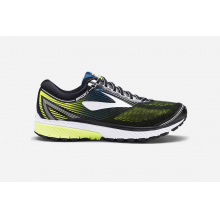 Pronation is part of the natural movement of the human body and refers to the way your foot rolls inward for impact distribution upon landing. 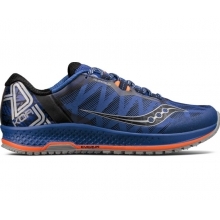 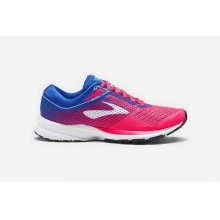 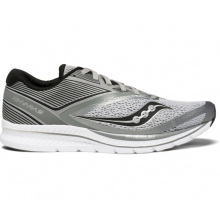 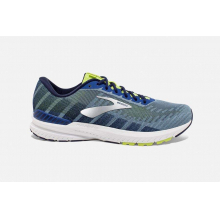 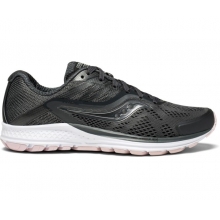 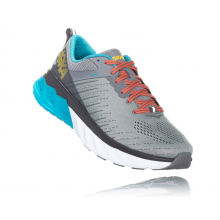 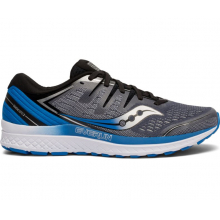 Understanding your pronation type can help you find a comfortable running shoe. 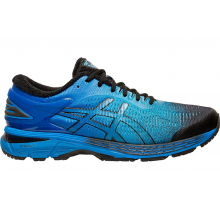 ASICS GEL-Kayano 25 (2E) is made for over. 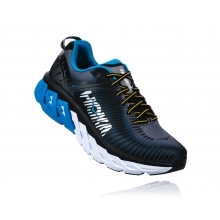 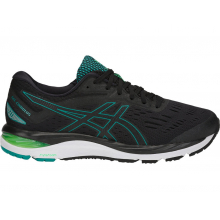 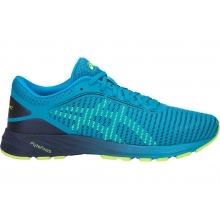 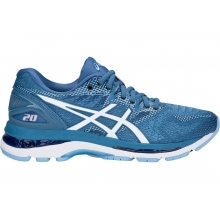 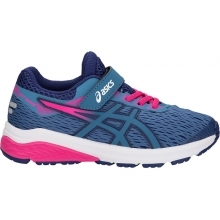 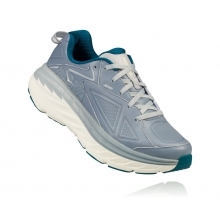 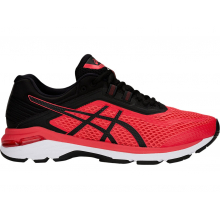 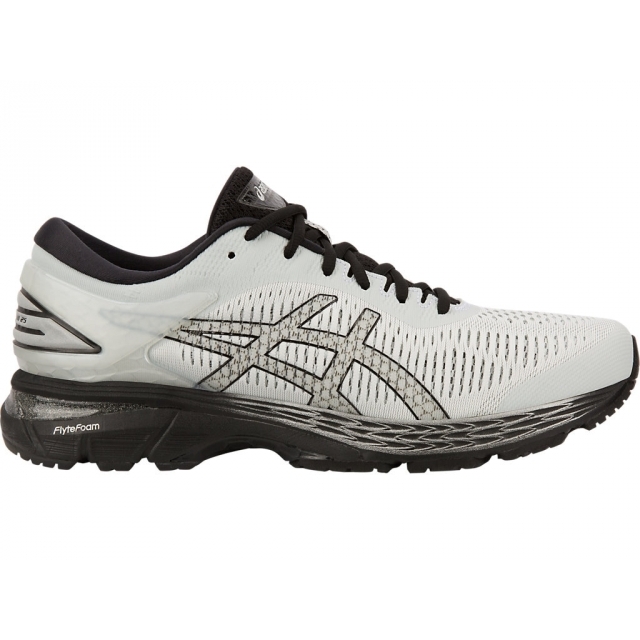 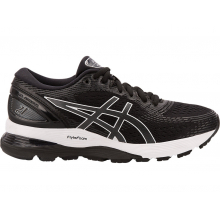 There are no reviews yet for ASICS: Men's GEL-Kayano 25 (2E) .